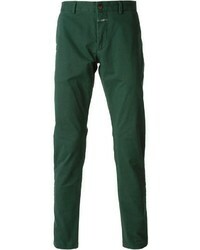 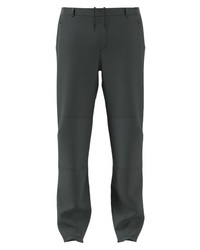 Rodd & Gunn Emerdale Straight Leg Pants $158 Free US shipping AND returns! 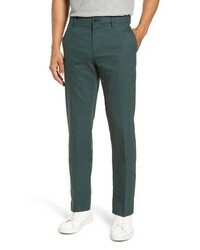 Bonobos Slim Fit Tech Chinos $168 Free US shipping AND returns! Vans Authentic Chino Pro Pants $54 Free US shipping AND returns! 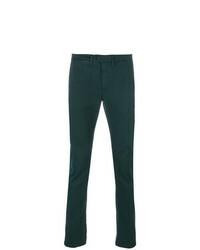 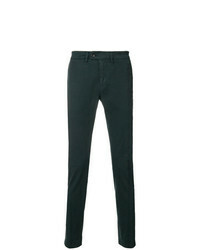 Topman Stretch Skinny Fit Chinos $50 Free US shipping AND returns! 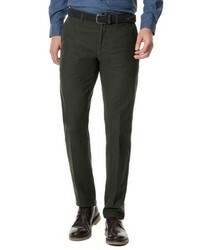 Closed Cord Detail Chinos $150 Free US Shipping! 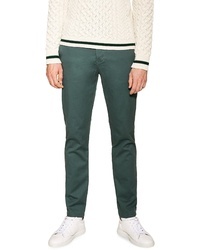 Department 5 Classic Chinos $154 $193 Free US Shipping! 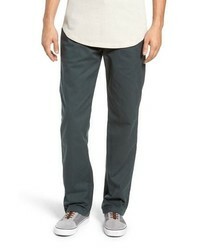 Dell'oglio Straight Leg Chinos $156 $222 Free US Shipping! 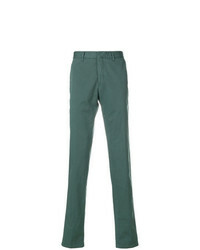 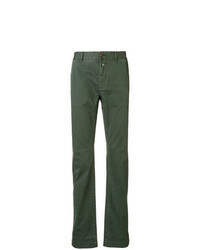 The Gigi Casual Chinos $274 Free US Shipping!